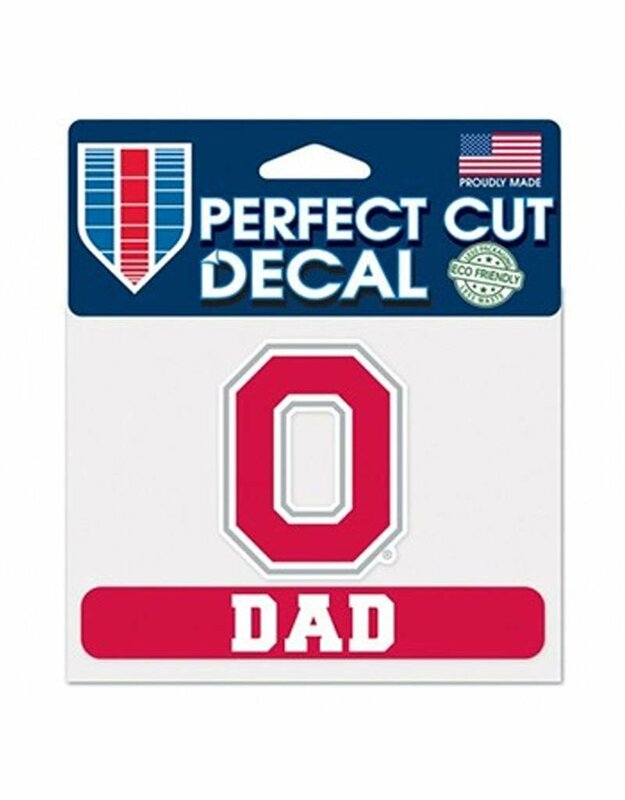 The Ohio State University 4.5" x 5.75" Block O Dad Decal is a Perfect Cut Decal made of outdoor vinyl with permanent adhesive. 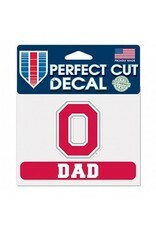 Image cut to the outside dimension of logo, full color detail is printed with a 3 yr outdoor rating. Supplied with a clear liner, transfer tape, and application instructions. Officially Licensed Product.